Want it by Wednesday 24th April? Order within 2 days, 20 hours, 27 minutes and choose Next Working Day - Kerbside Delivery (Order Must be Placed by 2pm) at checkout. 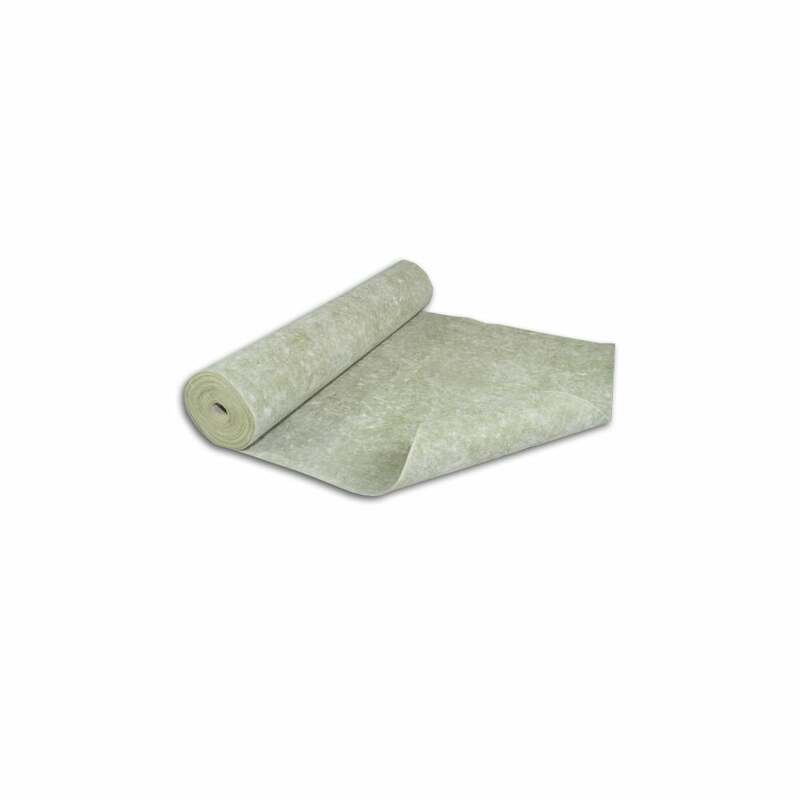 Woodtech is a 2.5mm thick sound barrier underlay. This is used to deaden the sounds of wood and laminate floors, not just through the floor but also the airborne sound/echo that comes back into the room. One of the best advantages when using our Woodtech sponge rubber flat underlay is that it prevents over straining of wood and laminate boards. It allows a bit of give under weight, allowing your flooring the support it needs whilst remaining stable. This underlay is not suitable for concrete subfloors, so consult your fitter before you buy. We got this with our engineered floor and we have been delighted with the result. I bought this to reduce the sound made when walking on a laminate flooring. I did notice a slight difference.